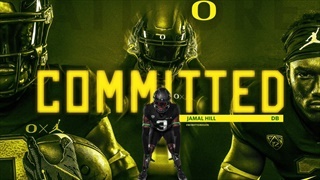 Our staff hasn't made any predictions for Jamal Hill yet. 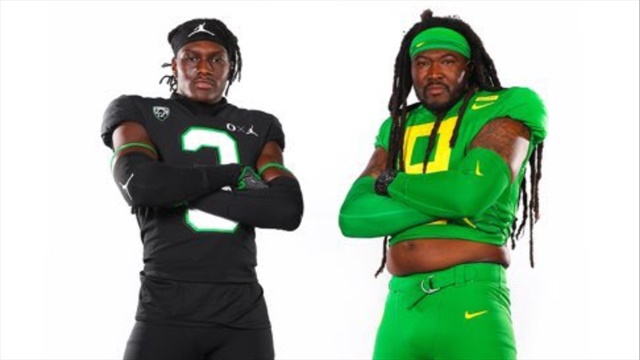 Recent Oregon commit Jamal Hill was joined by his older brother (pictured above) for his official visit. 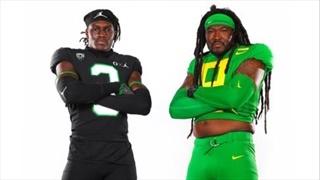 He spoke with us about the decision to commit and why Oregon was the right school. 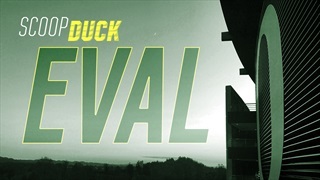 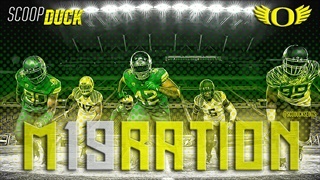 Only a couple of short weeks left, what's left for Oregon in this 2019 class? New Oregon DB commit Jamal Hill shows a lot to like on tape. 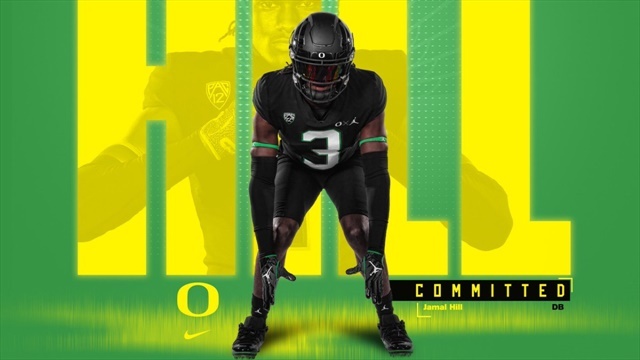 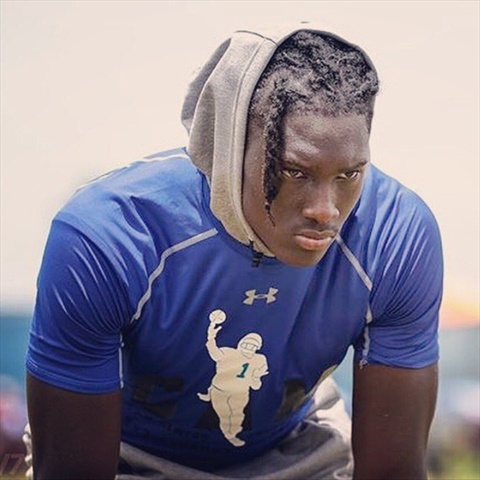 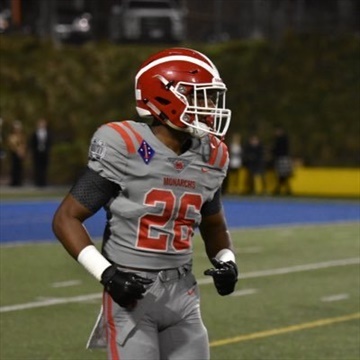 Oregon has landed a commitment from one of its three official visitors this weekend in Jamal Hill. 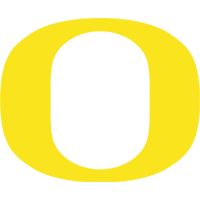 With just a couple weeks left, it's time for an updated and revisited edition of the Finish Line.